Luisa Peixoto is an Urban Development Analyst at WRI Brasil. She works on the incorporation of Transit Oriented Development (TOD) strategy in Brazilian cities Master Plans. Previously, Luisa worked as urbanist at Juiz de Fora's Transport Department. There she developed projects to improve sustainable transport infrastrutcture for cyclists and pedestrians. 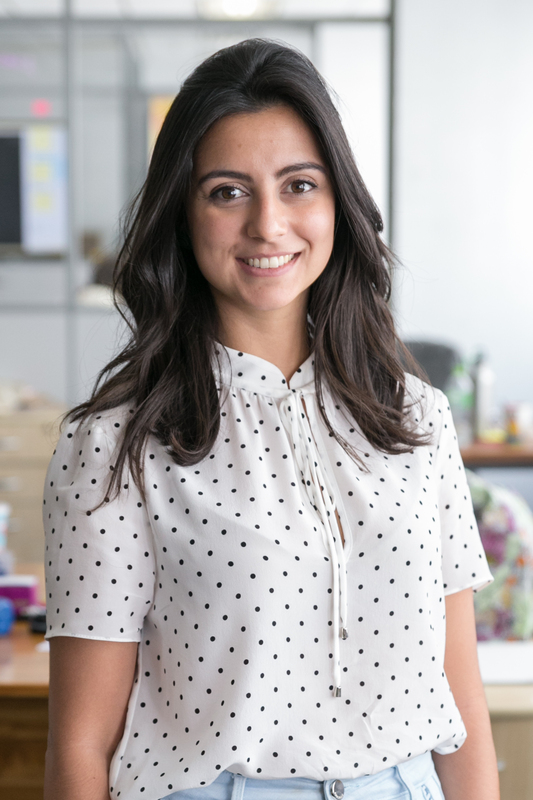 Luisa received a Masters Degree in Transport and City Planning at University College London where she concentrated her studies on the challenges of developing countries for TOD projects’ implementation. She holds a bachelor degree of Architect and Urbanist from the Universidade Federal de Juiz de Fora. She also took part of a one year exchange program at the Politecnico di Torino, in Italy. She is passionate about urban life’s vitality and how it is possible to learn with people and their differences to create better cities.